First impressions are lasting experiences, very similar to memories. Our first impression of Rocking Horse Ranch Resort instantly became a treasured memory. Driving my daughter to college, we often pass billboard signage advertising Rocking Horse Ranch Resort located nearby in Highland, NY. With a little time to spare, on a whim, we impulsively decided to follow the signs, and GPS directions, for a closer look. We arrived at the most welcoming, quaint and rustic resort lodge that warmed our faces on a blustery day. 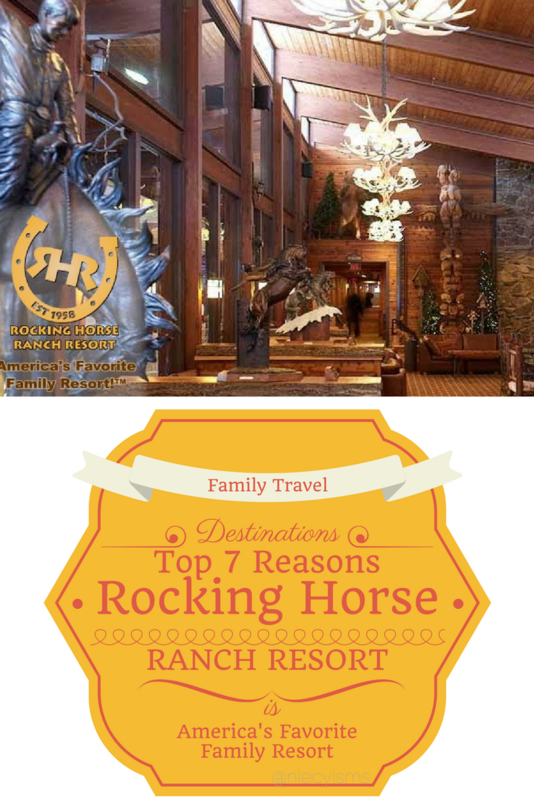 Easily, there are 100 reasons, we're sharing our Top 7 reasons award-winning Rocking Horse Ranch is deservedly "America's Favorite Family Resort". 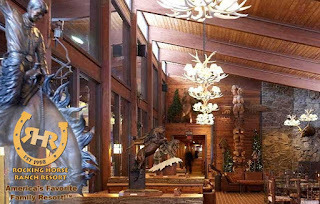 Thank you to Rocking Horse Ranch Resort for the courtesy of media reservation accomodations for editorial content purposes. Initially, we visited Rocking Horse Ranch Resort for a closer look and just a little information. We were greeted with pleasant, smiling faces and an impromptu tour of the property with steamy, creamy cups of cocoa, too. 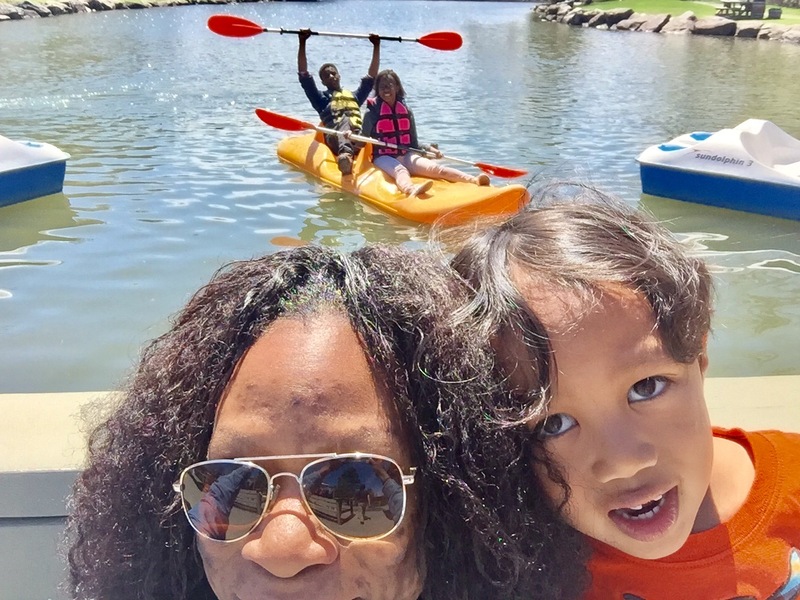 Incredibly, our first impression during that spur of the moment tour was a certainty of a planned family vacation. We enjoyed an informative walk-through, second cups of cocoa, and the majestic daily Horse Crossing event, you won't want to miss. 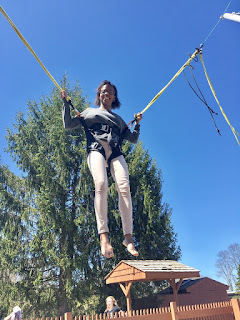 As we finalized our reservations for a weekend getaway at RHRR, located close to home, here in Ulster County in the Hudson Valley of New York, my youngest was just a little disappointed that there was not an airline flight involved in travelling to our "staycation" destination. Offering year-round, all-inclusive resort amenities and activities for all ages, RHRR is located about 2 hours travel from NYC, and we reminded him that B-I-N-G-O waits for no one. Rocking Horse Ranch is undeniably a family-friendly resort. 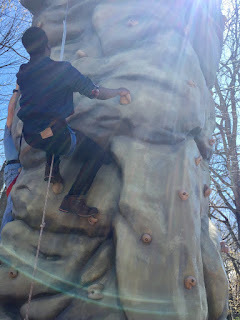 Each day is well-organized with a full day of activities. 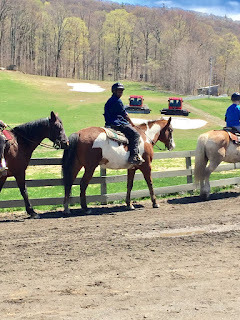 RHRR staff is always available to assist with coordinating activities, reserving mealtimes, and arranging spa appointments at a nominal charge, horseback riding, and programs. All meals are served in the main dining hall, prepared by award-winning chefs. Breakfast and lunch are served buffet style, with reservations required for dinner's a la carte menu. Prepare to be amazed by the dessert buffet complete with a chocolate fondue station, assorted pastries and baked goods, and an ice cream bar. My 6-year-old was able to order a special request grilled cheese sandwich with the freshest assorted berries ever! Big smiles! Take note- 24 hour coffee, cocoa and snack are available, and my kids loved every second. Featuring an inviting 85° temperature, the indoor pool, is surrounded by the Dynamite Alley Water Walk Challenge, Fort Geyser Aqua Station with interactive water fountains and geysers, 250-foot long Gold Rush Flume Water Slide is an ideal choice to cool off or warm up, depending on the season. Comfortably climate-controlled, this indoor play area at RHRR houses the Foam Factory, an interactive Softplay foam play space with air powered NERF cannons, bounce house, climbing wall, and ping-pong tables for hours of high-energy fun. 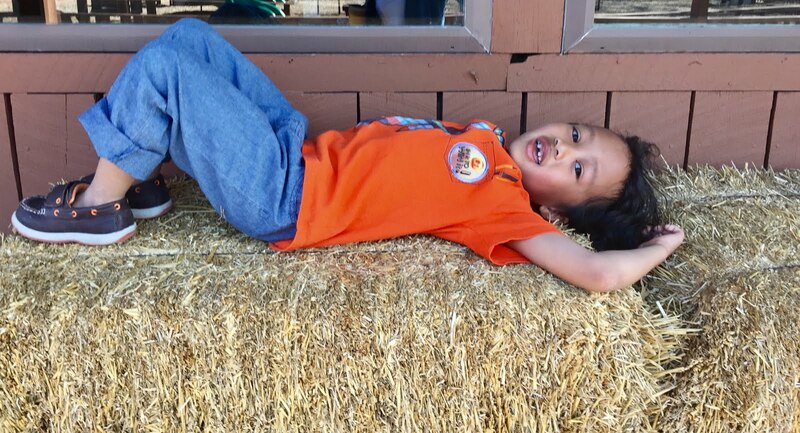 Rocking Horse Ranch Resort showcases family entertainment activities during the day, including Magic Shows, Circus Shows, Comedians, Musical Revues, Bonfire Sing-Alongs, Trivia, Karaoke, Dance Parties, B-I-N-G-O, Character Events, and even fireworks. Services at The Spa at Rocking Horse are also available for an additional charge. 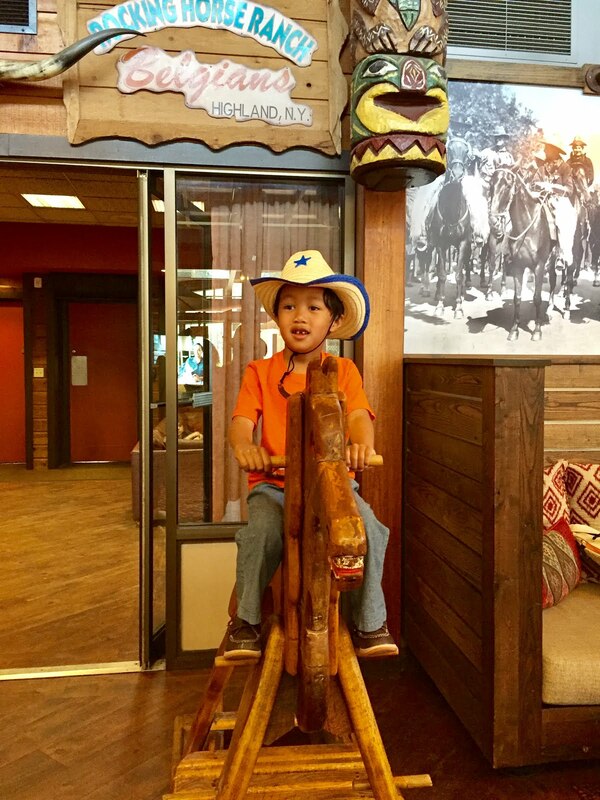 Families come in all shapes and sizes, Rocking Horse Ranch provides children's programming for little ones, ages 12 and under. Wild Buckaroo Day Camp offers supervised program activities including sports, hikes, games, swimming, crafts, pony rides, and lots more. Tiny Fort Children's Nursery is available for infants through 5 years of age providing age-appropriate activities such as story time, arts and crafts, and sing-alongs. 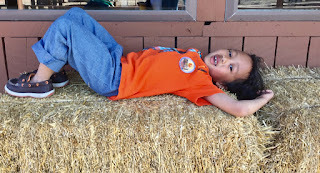 Our first staycation at Rocking Horse Ranch Resort will by no means be our last visit to the all-inclusive resort. 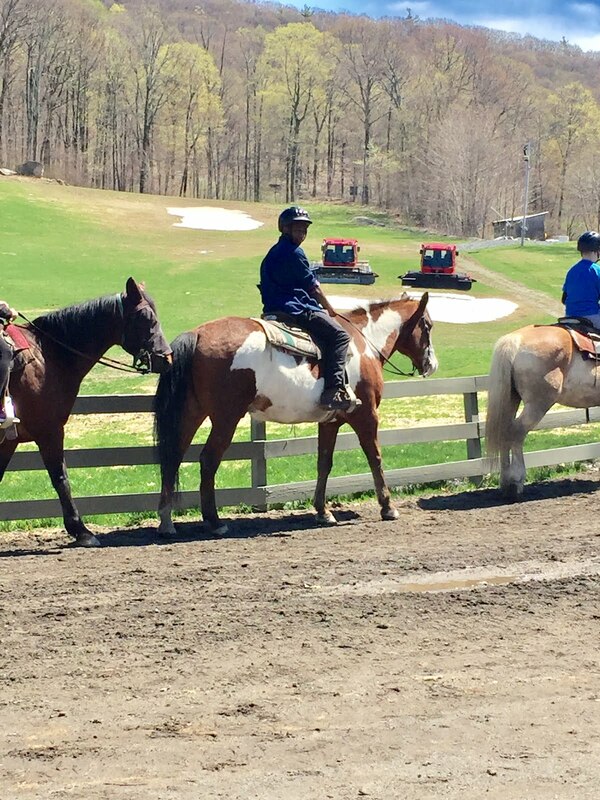 From our arrival greeting from the valet until our check-out with cups of cocoa in hand, the memories made at RHRR will remain with our family as an unforgettable time of early morning horseback riding, splashing around, B-I-N-G-O prizes, delicious meals, and evening bonfires. Let's not neglect to mention the tears upon check-out, exhausted return home to reality, and sincere promises of a future visit. Here's an insider tip- RHRR Check-in time is at 4:00 pm, yet guests are able to enjoy use of select resort amenities while their room accommodations are being prepared. As the owner of this blog, niecyisms and nestlings, I am compensated to provide my opinion on products, services, websites and various other topics. This blog may contain affiliate links. Even though, as the writer/owner of this blog receiving compensation for posts or advertisements, I will always give my honest opinions, findings, beliefs, or experiences on those topics or products. This blog abides by word of mouth marketing standards. I believe in the honesty of relationship, opinion, and identity. 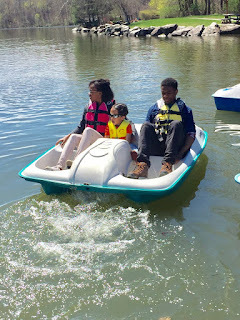 The views and opinions expressed on this blog are purely my own. Any product claim, statistic, quote, or other representation about a product or service should be verified with the manufacturer, provider, or party in question.